Make friends the speedy way 😉 Speed-Friending is a very fast-paced, unique way to make friends! If you’re a busy person, new to the area, or shy in standard social settings, then Speed-Friending is the perfect way for you to expand your social circle! If you feel like spending your Sunday having speedy chats with a large number of fun people in the sitting of one evening, sign up now! 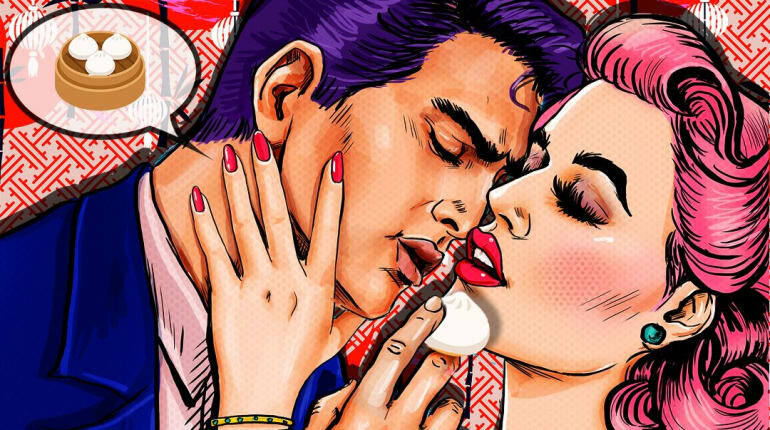 Taking place at BBB, a self-confessed club for the discerning, it is notorious for its playful atmosphere and delicious cocktails. The perfect place to meet your future soulmate! 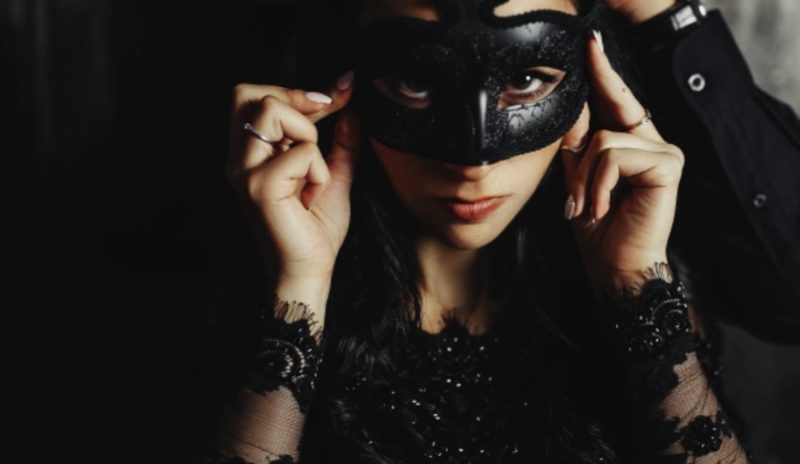 Hayley Quinn, UK leading dating expert & TED speaker, will be leading proceedings, and ensuring that the vibe stays amazing with ice-breaking party games & fun flirtation tips with a devilish twist. 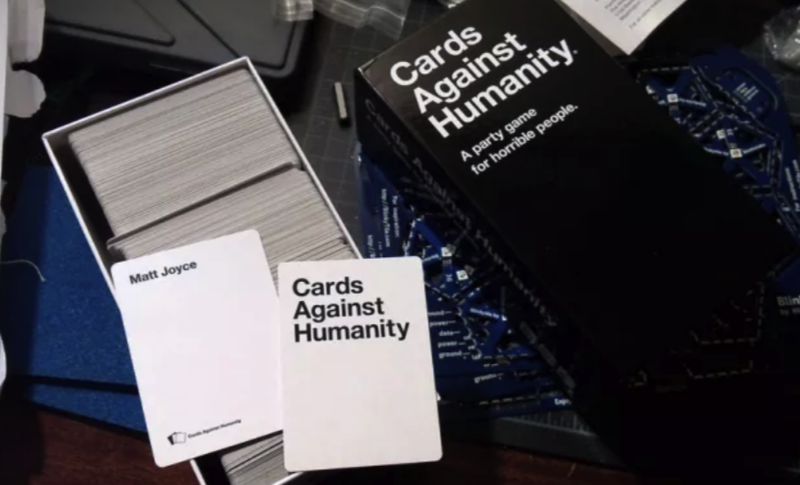 If you’re a person who loves a bit of dark humour, then you should probably keep reading. It’s important to find that someone who makes you laugh and who understands your sense of humour, no matter how dark or twisted it might be. So what better place to find them? 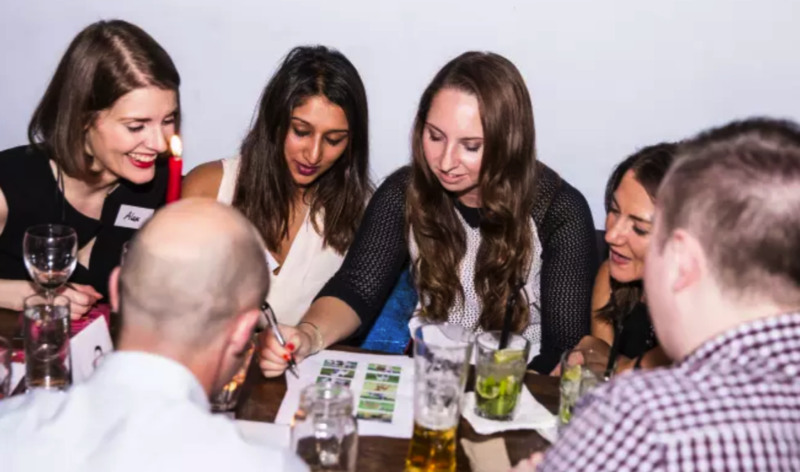 Come along to this fun Singles Quiz night at Nordic Bar in Soho for ages 32-44. 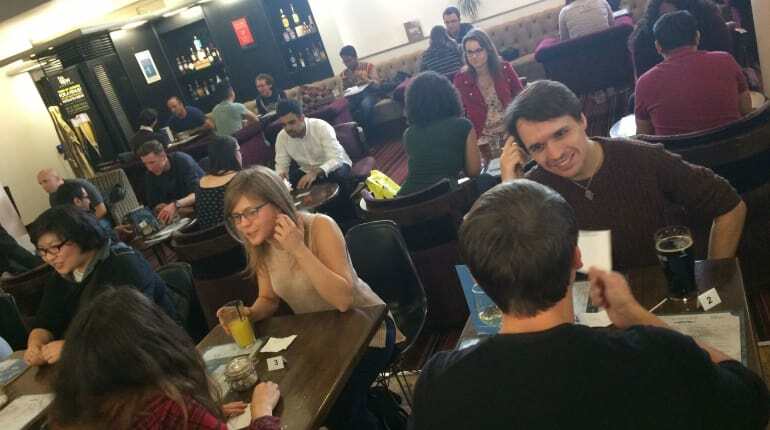 At this event, you can expect to meet between 15-20 people while taking on a fun but challenging Pub Quiz. Also, you will be in the chance of winning a prize at the end – get booking! Discover more Meet New People events here.